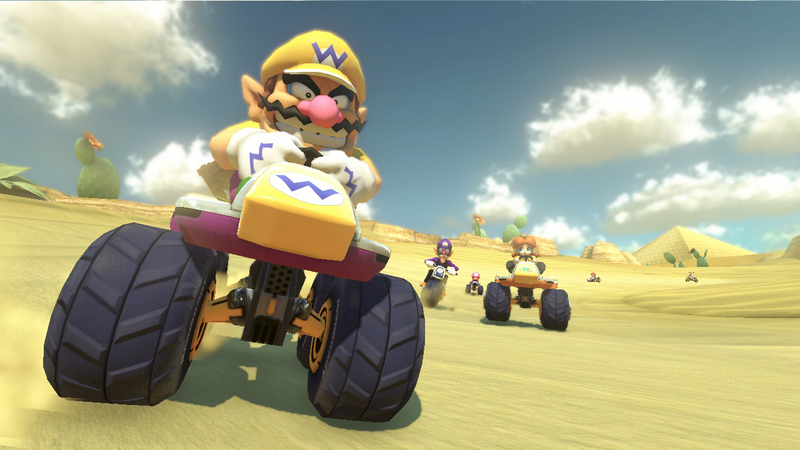 Some big stories, like the reveal of Call of Duty: Advanced Warfare, the possible X-Men live action TV series, and more Mario Kart news, broke this past week. We also kicked off our month-long celebration of all things horror with the aptly titled Horror Month. Click, and be afraid. 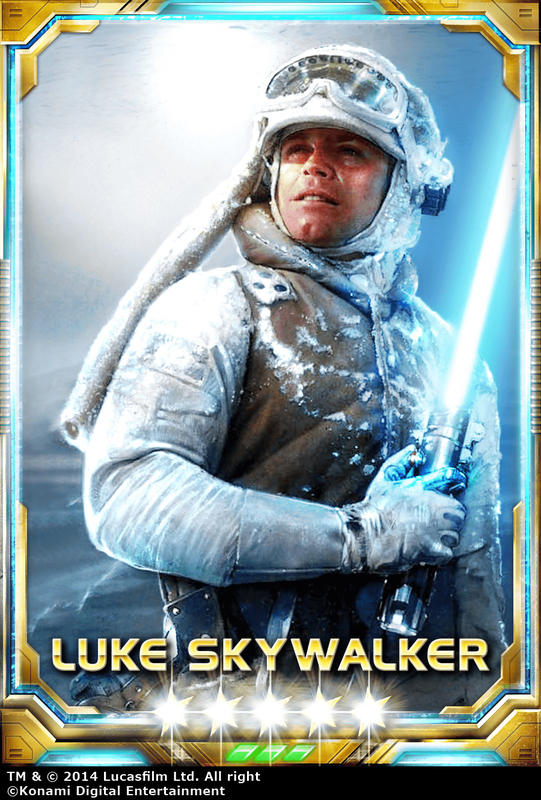 More May the 4th news today as Konami has announced that players of their hit digital trading card game Star Wars: Force Collection are in for a special treat on the house- a 5-Star character card. 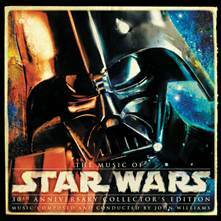 Star Wars fans, your official soundtrack for the May the 4th celebration has arrived. 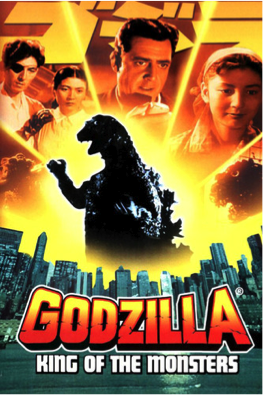 The EPIX Channel has a monstrous marathon scheduled for this coming Memorial Day- it’s going to be an atomic blast of giant reptile awesomeness. 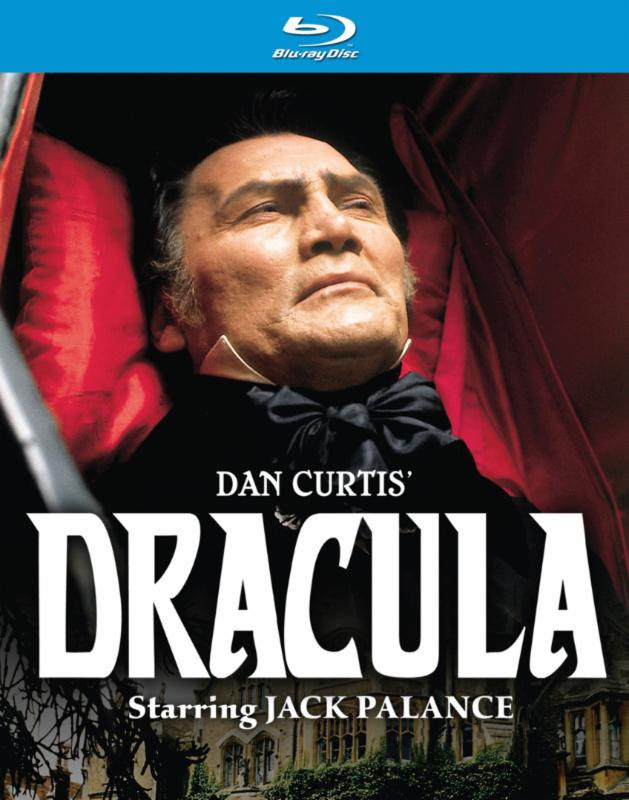 If you remember 1974’s Dracula produced by Dan Curtis, then you remember a version of the famous tale that’s called one of scariest in televised history. 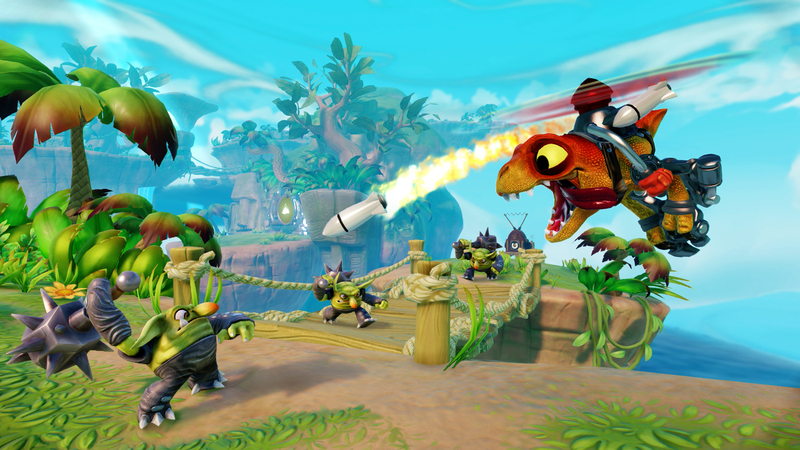 If you don’t, now’s your chance to check it out in HD. 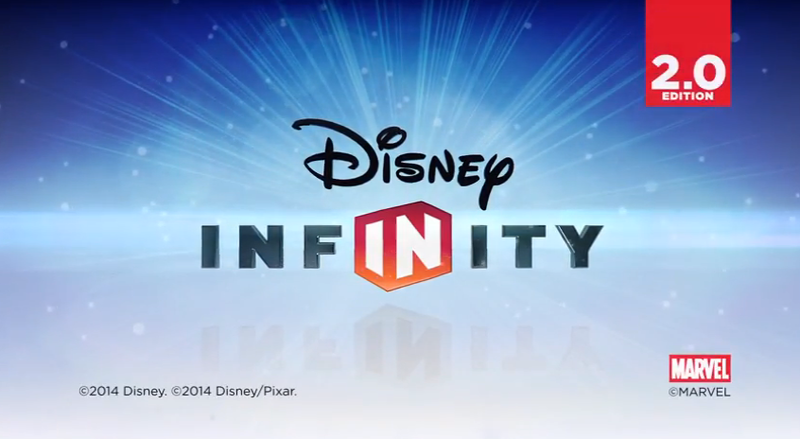 Disney announced yesterday that their popular game would be getting a sequel this year, and that it would be focused on the Marvel Universe end of the spectrum of the company’s properties. Mountain Monsters rolls on with new episode and a quiz- what kind of monster hunter are you? Destination America’s hit monster hunting series continues with the big, bad reptilian predator of Pocahontas County. 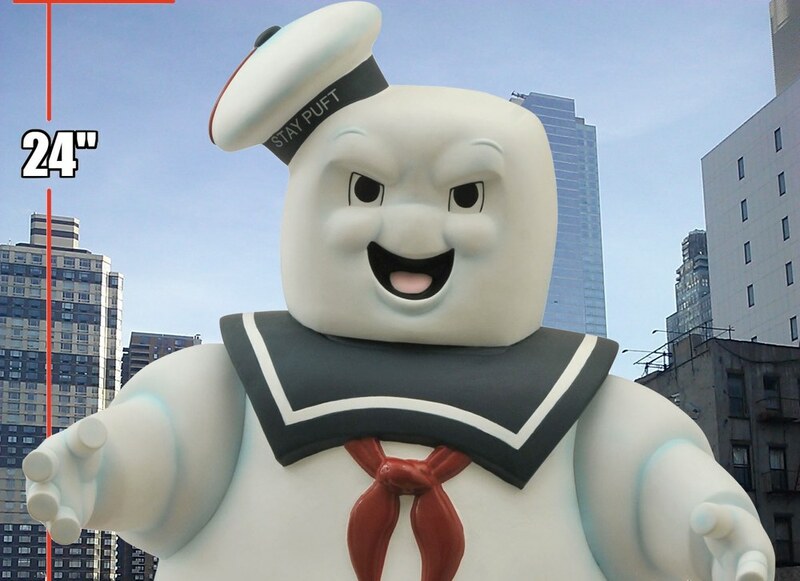 Diamond Select Toys is celebrating the release of their dual Stay Puft men into stores with a special contest. 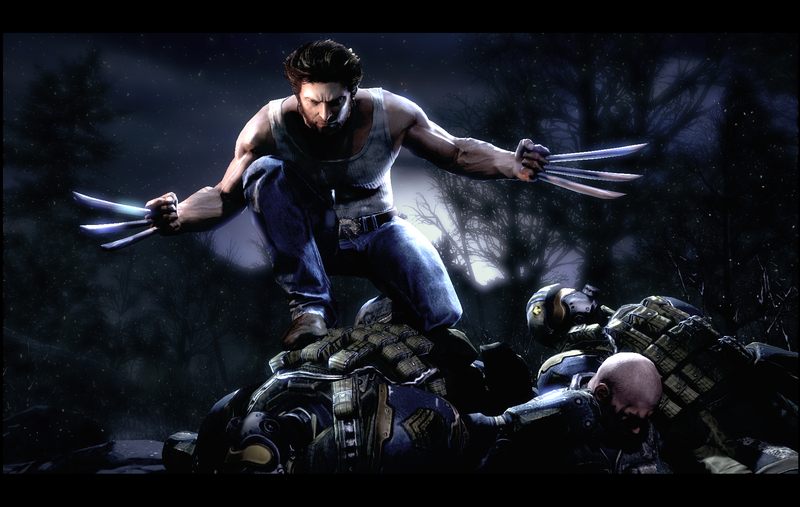 Possibly according to an interview with X-Men: Days of Future Past writer/producer Simon Kinberg. The Mountain Monsters team hunts the Webster Werewolf… and deals with a toothache the Appalachian way. 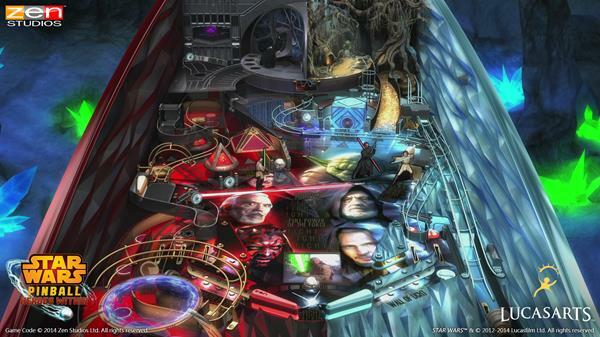 The final table in the Heroes of the Force pack caps off the Star Wars Pinball DLC at four tables instead of the usual three, all for the same price as always. Don’t expect to get a skimpy table for free though as Zen does’t do anything half way. 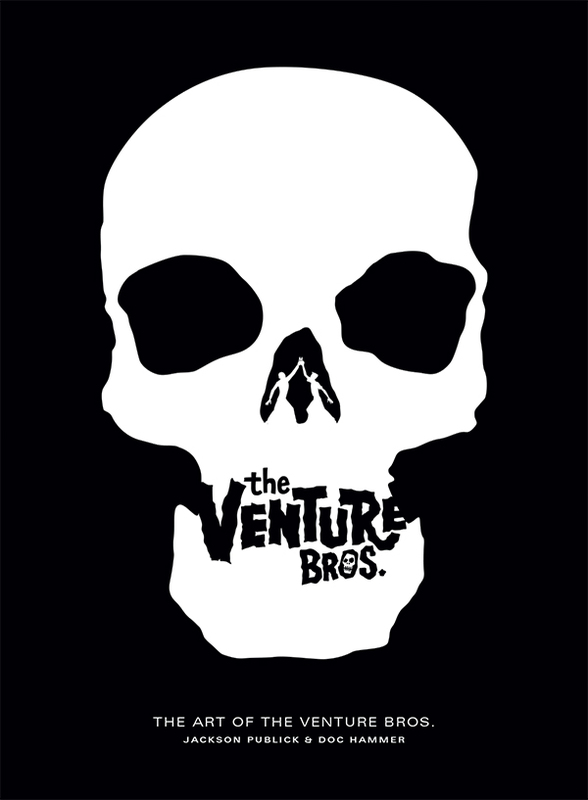 Dark Horse will be publishing an art book based on the long-running Adult Swim show later this year. Free Lives Games’ ode to the great big, blockbuster action heroes of yore is incredibly impressive, and a game that few should miss out on. 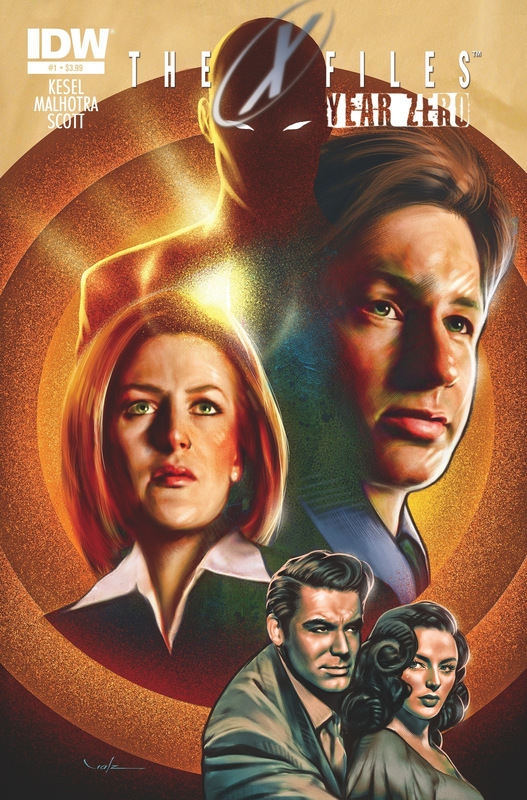 IDW takes the X-Files back in time to see the first ever cases marked with an ‘X’, and then back to the present with the mysterious Mr. Zero. 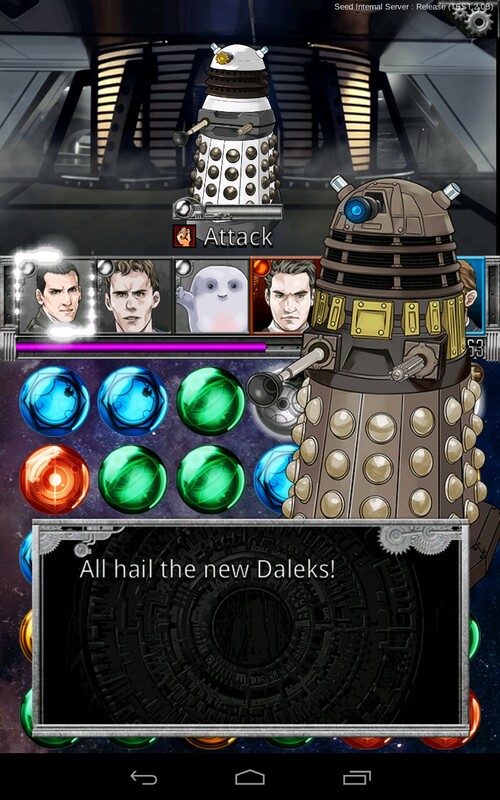 The free-to-play puzzle game based on the Doctor Who universe is getting a version 2.0 that plays out the narrative of the fifth season of the popular sci-fi show.